We are the leading global provider of digital flight information and provide accurate, timely and actionable information and applications across the travel sector to the world’s airlines, airports, government agencies, aircraft manufacturers, consultancies and travel related companies. We have the world’s largest network of air travel data, including the definitive schedules database of more than 900 airlines and over 4,000 airports, and the most extensive flight status information database in the market. We provide unprecedented insight into scheduling and planning, flight status and day-of-travel updates, post-journey analysis and on-time performance. Through an unmatched global network of tools, high-quality data, experts and relationships, we unlock hidden sources of value, enabling customers to innovate and advance their businesses and deliver up-to-the-second actionable solutions, shape smart applications and optimise business operations to enhance their customers’ experience. In short, we connect the world of travel. 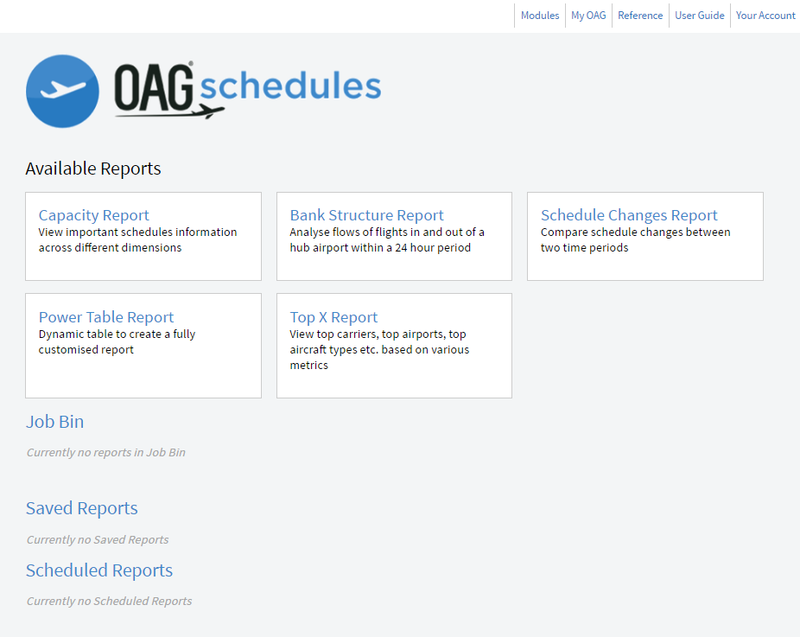 OAG handles more than 52 million records of flight status updates per year, processes 1.4 billion requests and continues to deliver in excess of 35 million dynamic flight status updates daily. We look forward to seeing you at the British-Irish Airports EXPO in June this year, visit our stand #C12 for more information. With almost 150 exhibitors, our launch show in 2016 was by some distance the largest ever airport industry exhibition staged in Britain or Ireland, where industry suppliers and service providers of all sizes showcased their latest solutions and concepts. We have moved to a significantly larger hall at the Birmingham NEC for 2017 and expect the show to grow beyond 200+ exhibitors. Our vehicle display area will also increase in size and move inside the venue to offer attendees a display of the latest airport vehicles on the market, whatever the weather!